How do you deploy a test? 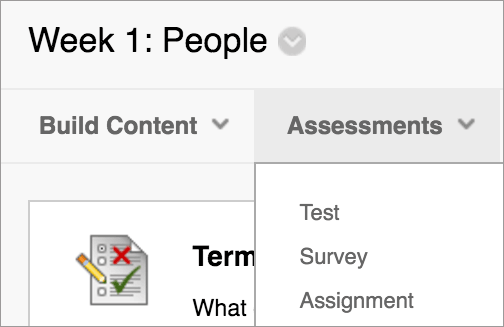 Making sure Edit Mode is ON, click on the Content Area in the left hand course menu where you want to deploy the test. Select Submit. The Test or Survey Optionspage appears.